Mobile weighing truck scales for the application in explosion area. 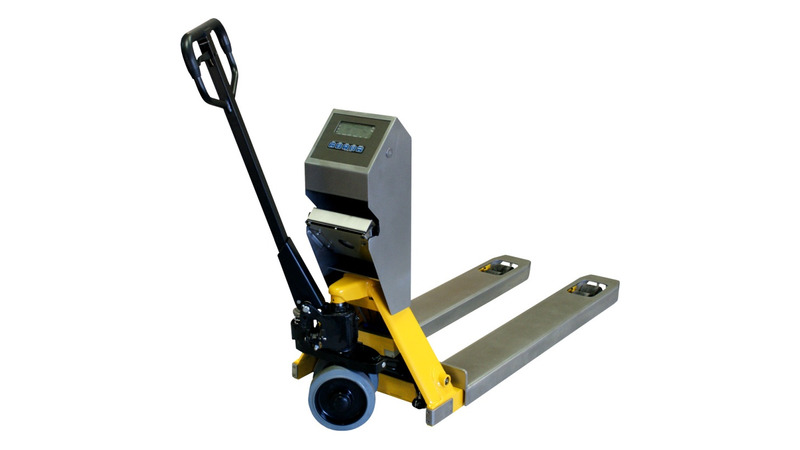 ATEX certified weighing unit for Zone 1. Precisely weighing also in the ex-zone.